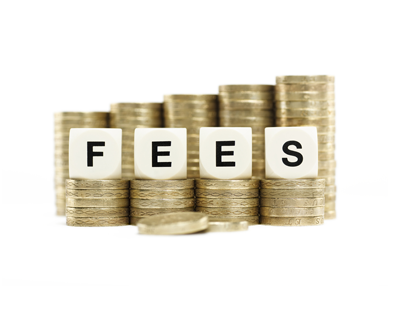 Letting Fees Ban – To be or not to be? However, despite some welcoming the move, others claim that simply removing the cost will end up hurting tenants the most. As estate agents look to move the cost onto landlords, some 40% of landlords will look to increase rents in order to recoup the subsequent loss on their part if the fees are passed from tenant to landlord by their agent. As expected, since the announcement there has been widespread indignation among certain corners of the industry, with the Association of Residential Letting Agents (ARLA) calling for the ban reversed. The latest information is that the letting fees ban would most likely come into force in 2018 – to be or not to be? We would love to hear your thoughts on this. Go to our Contacts Page to note down your views. We will pass them on to NALS who have a working group on behalf of landlords, agents and tenants. It is important to get your views known too. As a reputable letting agent, we at Stuarts have not increased our Tenancy application fee since 2013. It remains at £135 +vat with no plans to increase it. This compares to some local agents charging £250+vat and nationwide agents charging in excess of £500+vat. Would a CAP on fees be fairer? To pass tenancy application fees onto landlords would be unfair in our minds but as such a small, reputable and family run business are we to absorb the costs that are associated with an application such as credit references etc? The consultation period will begin in the new year and as members of NALS, Safe Agent and The Property Ombudsman as well as the Federation of Small Businesses, we can only hope that they are fighting the corner of small and trusted agents such as Stuarts.